🔥 We offer discounts on larger orders, drop us a line for information on the saving you could make. 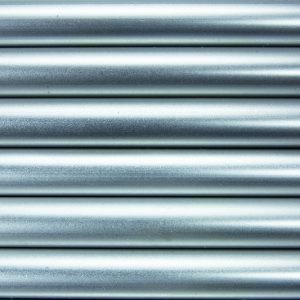 These metal temporary fence panels are strong and durable and are made from the highest quality anti rust long lasting galvanised steel and are ideal for construction sites . Due to their durability these can we reused over and over again. 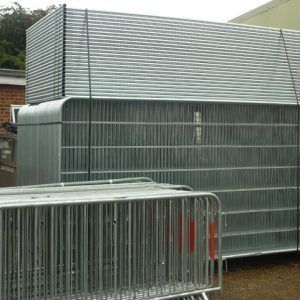 Our metal fencing panels have been made using the SmartWeld 100 technology. This technique is used to make the panel joints up to 70% stronger compared to the standard welding technique. SmartWeld 100 ensures all of the infill bars are tensioned when welded and fixed to the outer frame which also helps reduce sagging and creating more of a rigid solid panel. 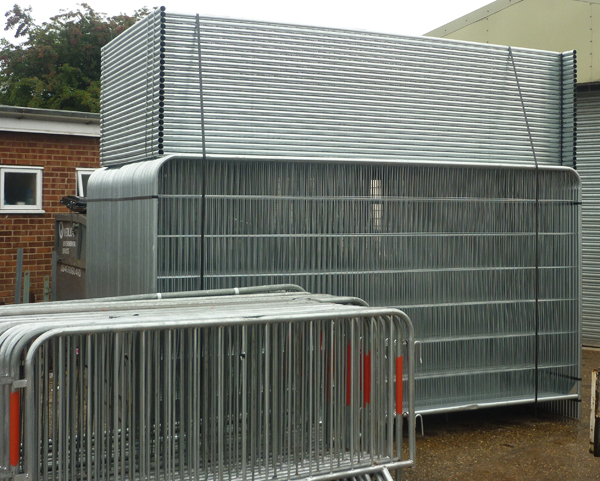 Produced using high quality galvanised steel. 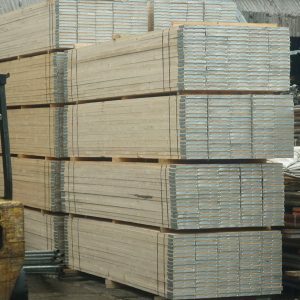 All panels are galvanised to BS EN 10244-2 standards. Durable and can be re-used. Easy to stack together and move. If for any reason you find you are unhappy with any part of your order from us, we offer a full return and refund service. However, when taking delivery of your goods you must reject and return any items you do not want or are unhappy with there and then and our driver will then return these to our depot for a refund or a credit. Refunds will be issued with in 14 working days of receiving the goods back. 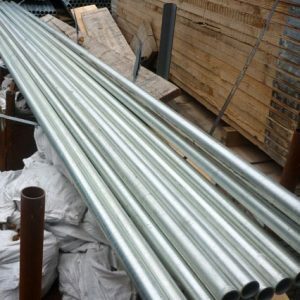 We quality check all of the products we send out to our customers, however in the unlikely event that you do receive an item that is substandard, damaged or faulty please do not take delivery of the product and have our driver return them back to us for either a refund or we can arrange for a replacement to be sent out free of charge. If you find that you have items that you no longer require and would like to return them for a full refund, please make our driver aware and he will ensure these come back to our yard. Please note we do not offer a collections service so these items MUST be sent back with our staff member at time of delivery. 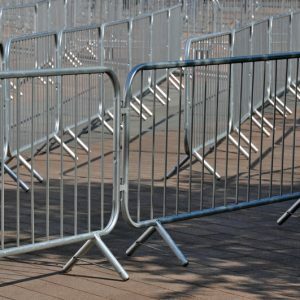 Unfortunately, we do not allow items that are bespoke or have been cut or customised to be returned unless they are believed to be faulty or have been damaged during its transportation to you. Thank you for your interest. Please contact us using the information below. .